Walking distance to the preschool and Stewart Elementary? Check! Need a great garage or 2? Check! 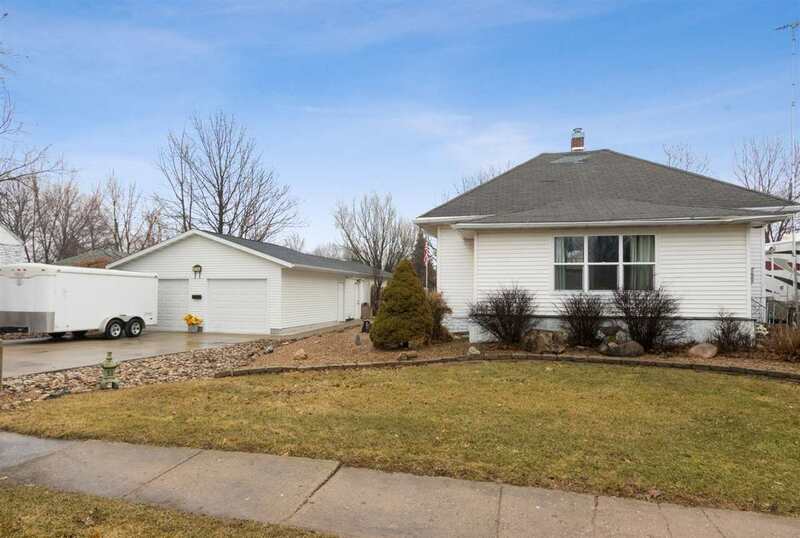 Take a look at this 2 bedroom, 1.5 bath home. With hickory wood floors, 10&apos; ceilings and private back living area. The main bath features heated tile floor, walk in shower and sunken whirlpool bath. Remember the 2 garages? There is a 2 car garage that attaches to the 4 car shop, PLUS another 1 car garage. Enjoy the peaceful backyard with deck and fish pond that round off this wonderful home.